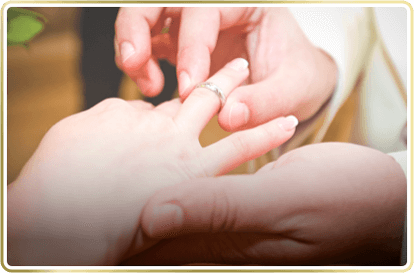 A wedding celebration in Atelier de Hoteles becomes an experience that leaves its mark in the hearts of all who attend. 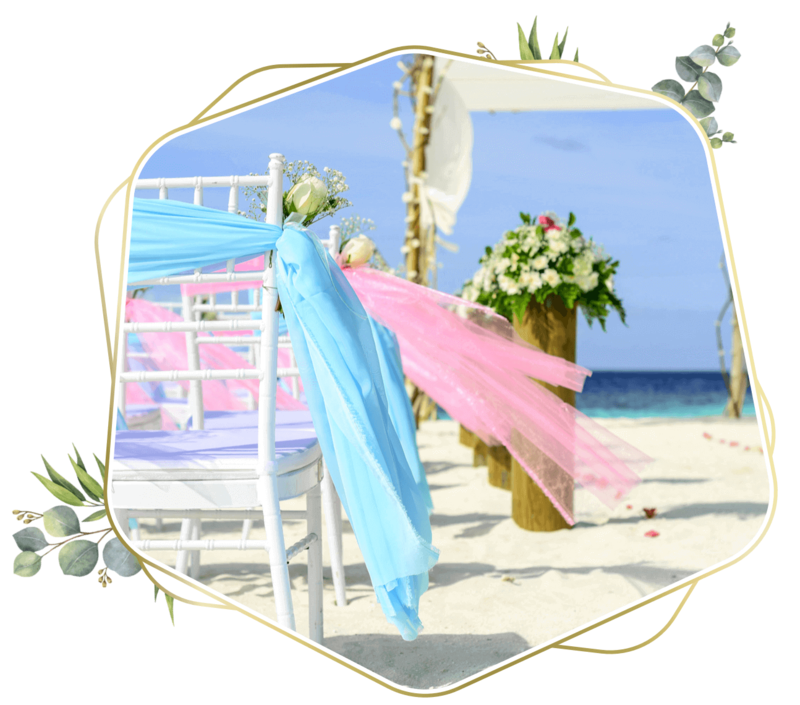 The magnificent natural settings of the Caribbean, as well as the sophisticated facilities in each resort make for a luxurious and elegant backdrop for each ceremony. 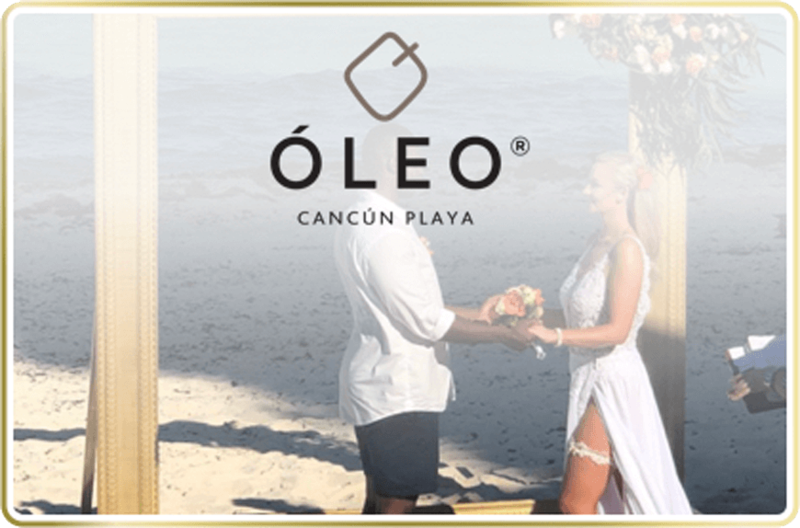 With the Hecho a Mano concept, created by Atelier de Hoteles, each wedding has its own unique touch and is specially designed to become an event that lasts forever in guests’ memories. 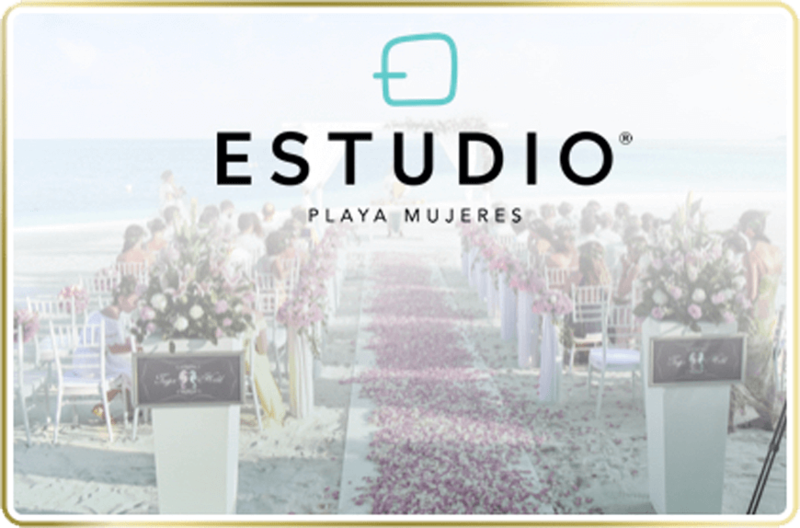 Atelier de Hoteles offers an exclusive selection of romantic destinations in Mexico for organizing customized weddings, combining incredible natural landscapes with magnificently luxurious facilities. 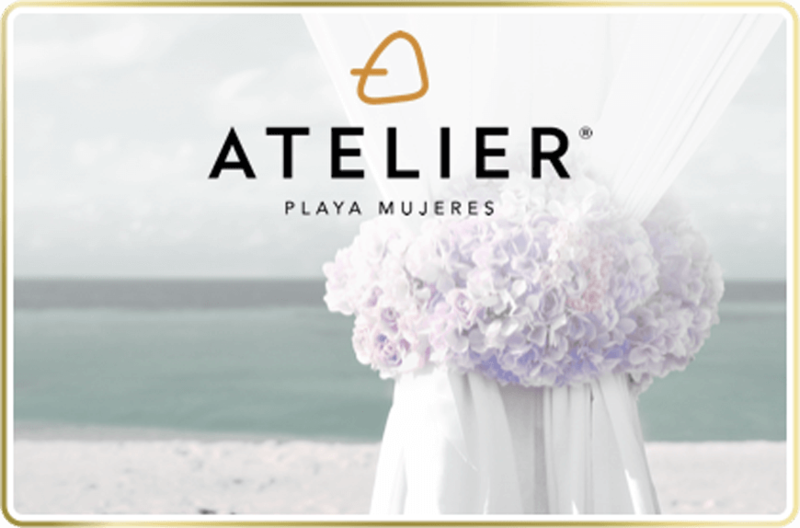 Offering a minimalist touch and immersed in Mexican contemporary art, Atelier de Hoteles resorts offer innovative wedding packages that compliment personalized service, eclectic culinary options and infinite possibilities. 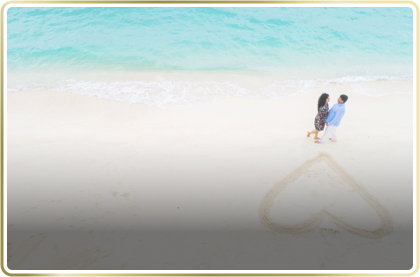 Majestic natural landscapes blending in harmony with exclusive amenities, an experience to remember forever. 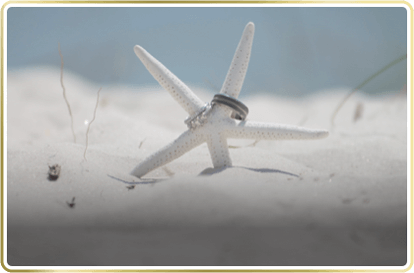 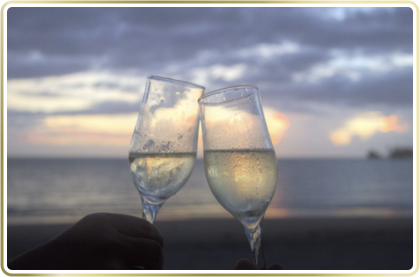 An ambiance of beautiful tranquility for a distinctive honeymoon. 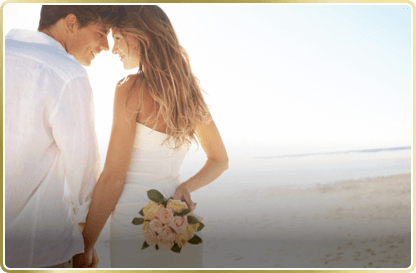 Exclusive and private in a truly heaven for newlyweds.